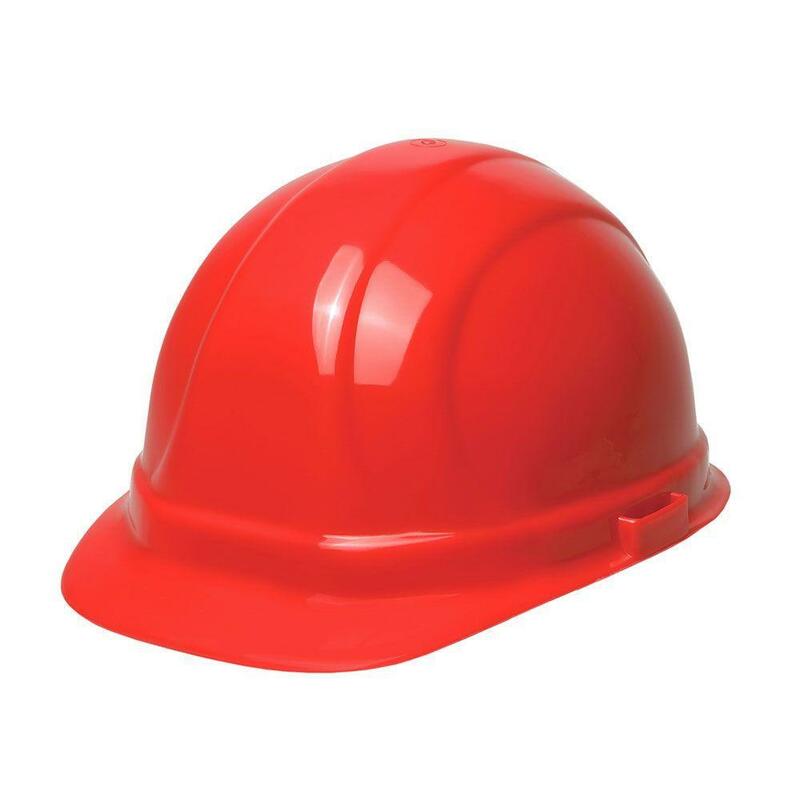 Personal Safety Gear items help to keep workers safe. We offer a full line of Personal Safety Gear- you will find everything from Safety Vests, Reflective Clothing, Reflective Safety Jackets, Back Braces Cooling Neck Wraps to Fall Protection, Hard Hats and Safety Glasses. We have you covered from head to toe when it comes to personal safety gear for the workplace. Our full line of Reflective Safety Vests and Reflective Safety Clothing offers you the choice of a simple plain safety vest, reflective safety vest, ANSI Class II Safety Vests, ANSI Class III Safety Vests to our line of Reflective Safety Jackets and Coats. You will also find a selection of ANSI Reflective Rain Jackets, Overalls and Reflective Rain Coats to meet your jobsites needs in any weather. 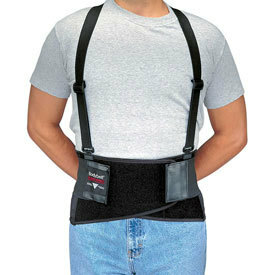 We have all the personal safety gear needed to keep you safe. MK Edge Series Retractable Lifeline- Galvanized- 65 ft.
MK Edge Series Retractable Lifeline- Galvanized-50 ft.